As polls begin to close on the East Coast and voters make their final pilgrimages to the booths around the country, there's only one thing left to do: watch election coverage on TV. CNN is just one of the many news stations covering early election results, and this year, CNN has a new feature: the Key Race Alert. This feature — including a graphic and theme music — is supposed to alert viewers when new numbers come in for a particularly important race, but so early in the night, it's pretty much just projections. In other words: not something many viewers deem "Alert" worthy. As such, viewers have taken to Twitter to mock CNN for all it's worth, and have come up with some pretty great Key Race Alert memes and jokes on Twitter. Can you blame them? Key Race Alerts are popping up on CNN almost faster than host Wolf Blitzer can say them. So it's no surprise that, in these high-stress hours before the election results come in, Key Race Alerts are becoming a safe haven for humor and joy online. We all need something to get us through the night, and right now, that thing is Key Race Alerts jokes and memes, like the hilarious ones below. DJ Khaled uses the word "Alert" on social media more than almost any other word in the English language. So, you can bet he used it when he announced his album Major Key. Major Key Alert: CNN was only a word placement away from being a true fan. Khaled could call for royalties, who knows? Just think of all the promotional material CNN could have gotten out of this. My money's on Supergirl for this one, guys. Fetch has never been so suspenseful. Someone, get this man more beer. 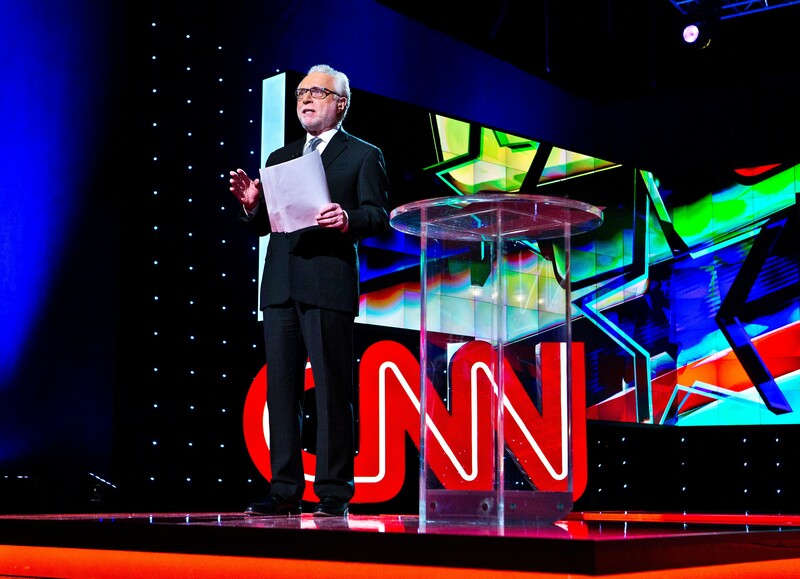 If anybody deserves a Key Race Alert, it's Blitzer. Has anyone heard from Anderson Cooper though? CNN has never sounded so...raveny. Another hip missed opportunity, CNN. For your safety, maybe just take a sip every time CNN has a Key Race Alert. Some debates will never be settled. Oprah is as upset by the Alerts as us mere mortals. Why, yes, Key Race Alert already has its very own Twitter account. Final Key Race Alert: we've still got a long way to go. Good luck, all.